2018 was an important year for lawyer Orlando Santamaría, as he realized his goal of establishing his office focused on real estate law. 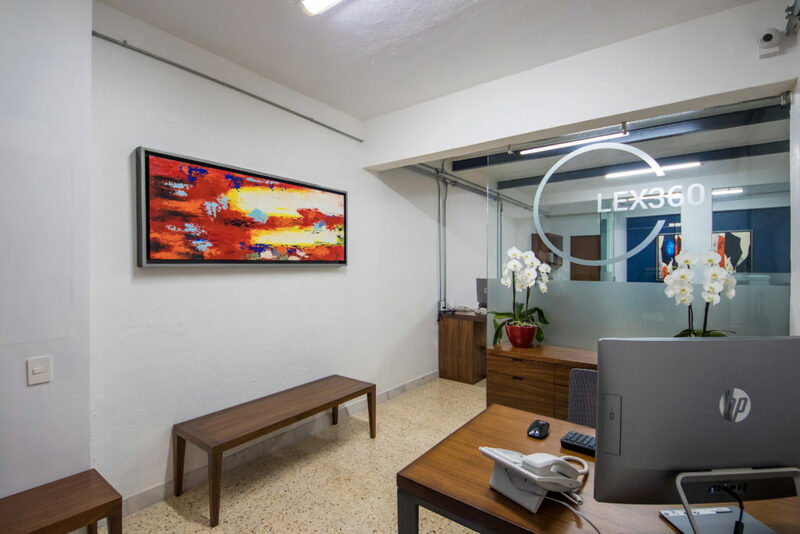 Located on Francisco I. Madero Street in Puerto Vallarta’s Romantic Zone, his company, LEX 360, offers services for real estate agents, buyers and sellers. Nowadays, he recognizes that this branch of the legal profession is the one he is most passionate about; however, the journey to get to this point included several shifts in his career. Santamaría is originally from Puerto Vallarta and began his higher education as part of the first generation working toward a degree in Law at the Centro Universitario de la Costa (Universidad de Guadalajara) in 1996. However, shortly before concluding his studies at this institution, he decided to move to the state capital and begin working on a bachelor’s degree in International Business at the Tecnológico de Monterrey campus. Both experiences allowed him to acquire an interdisciplinary vision, and once graduated, he moved to Mexico City to put his degree into practice. He enjoyed success in this sector for about 11 years; however, his hometown called him back. “My family is in Puerto Vallarta, my friends are in Puerto Vallarta, all those closest to me are here, so I decided to return five years ago to settle permanently. Paradoxically, this brought me back to the world of law and introduced me to the real estate sector,” he explains. 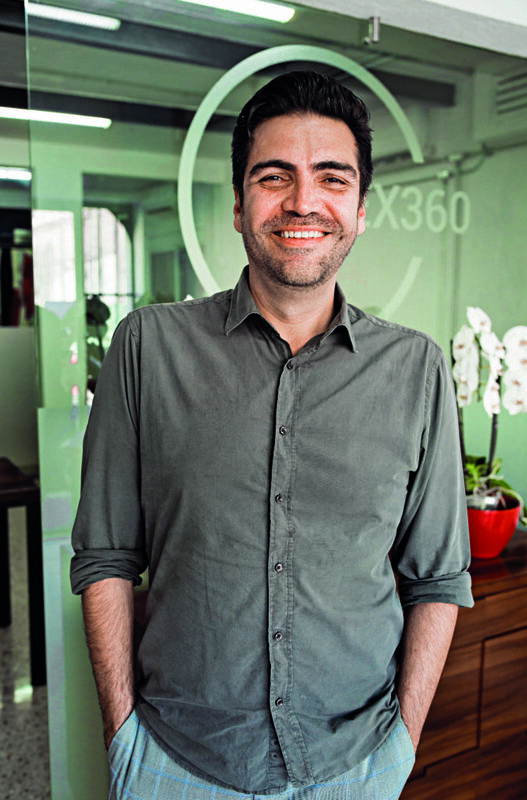 Attracted by the possibility of joining the area of real estate, Santamaría returned to the classroom to resume his studies in Law and graduated from the Centro de Estudios Universitarios Arkos. In 2017, he began offering his professional services, focusing mainly on the property deed process. Thanks to his positive reception, he later planned the opening of the company he presides over today. LEX 360 is a law firm focused on real estate, contracts and immigration. The company’s services include coordination of real estate sale closings, fideicomisos (trusts), assignment of trustee rights, temporary and permanent residence procedures, Mexican citizenship procedures and creation of civil associations to administer condominiums. According to the professional, most of his clients are Americans and Canadians concerned about the deed process in Mexico because it is different from that in their respective countries. 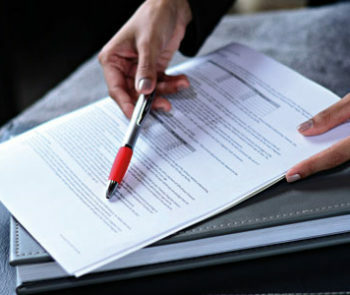 Another of their uncertainties stems from the language, because the contracts are written in Spanish, so they need experts to guide them and help them understand the legal terms involved in the deeds. 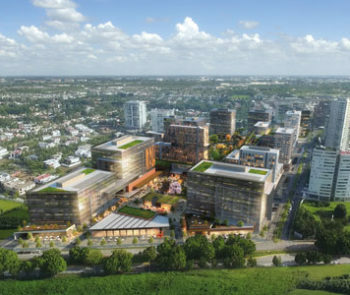 Therefore, Santamaría encourages any foreigner interested in buying or selling a property in Mexico to go directly to a qualified lawyer who specializes in the area, as well as a real estate agent accredited by the Asociación Mexicana de Profesionales Inmobiliarios (Mexican Association of Real Estate Professionals). 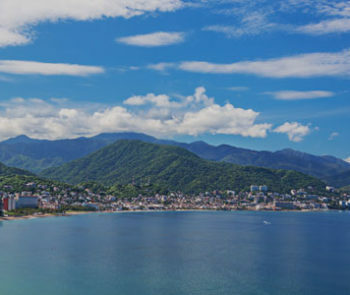 Currently, Santamaría has the satisfaction of helping foreigners who want to invest or start a new chapter of their lives in Puerto Vallarta, the city where he grew up and where, similarly, he began the second stage of his professional life. Although his company is relatively young, the now real estate professional is ready to establish a long career.